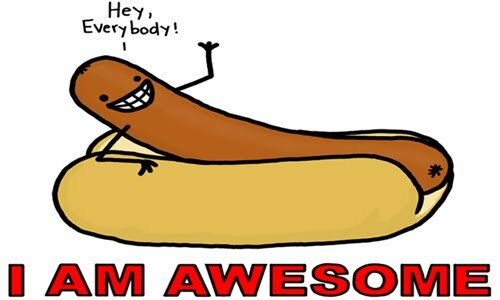 A sausage saying “Hey, everybody!” is awesome. 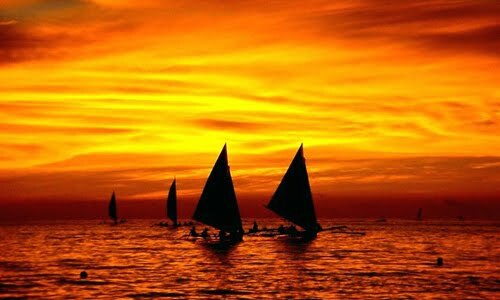 A beautiful sunset view is awesome. 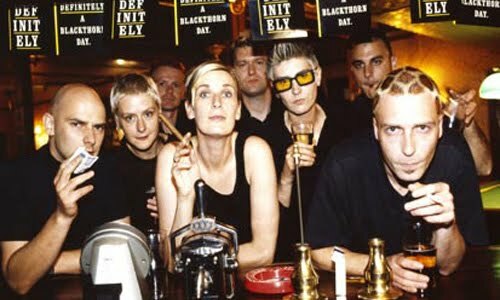 Chumbawamba is awesome. Love their awesome Tubthumping song. I get knocked down, but I get up again…! Some ladies may think David Beckham is a handsome awesome lad. Actually not some, it’s every single lady! 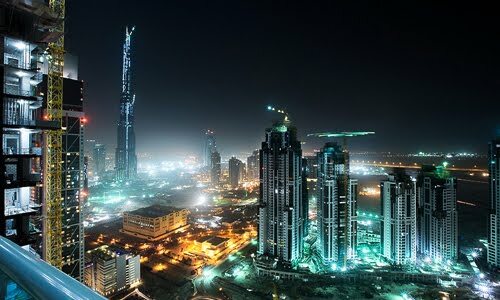 Or even the magnificent Dubai! Really impressive and awesome huh! 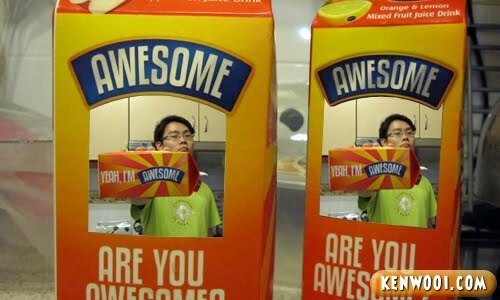 Alright, before I continue on, let’s get the definition of “Awesome” right. According to the Apple dictionary, “Awesome” simply means “extremely impressive” – which could mean impressions that make your jaw drop. 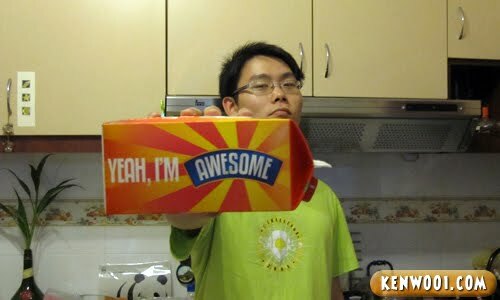 Anyway, to me – when one mentions about being awesome, I could only think of one person. This man brings great awesomeness to many out there, and he is none other than Barney! 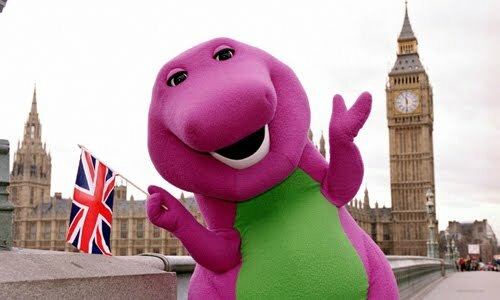 Crap, not this purple dinosaur Barney. He’s not awesome at all, probably for the kids who sings “I love you, you love you” only. I ain’t gonna love this fat dino. 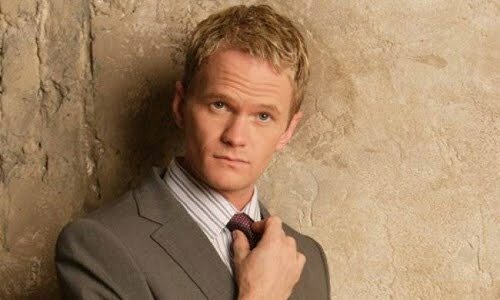 The Barney I was talking about is actually Barney Stinson, an awesome character on How I Met Your Mother! Can you see how awesome he is? Suiting up and portraying the awesomeness! 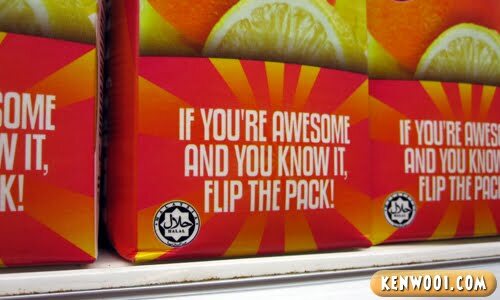 If I’m awesome and I know it, clap my hand flip the pack? 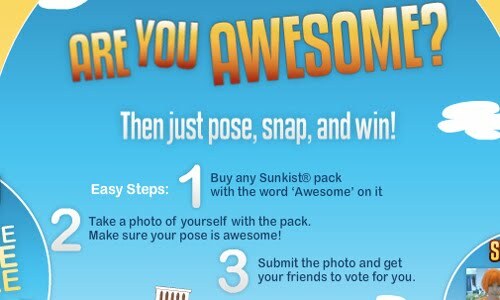 So I flipped the pack and found out that it’s a contest by Sunkist at dailyawesomedose.com. Since I know I’m awesome, I have decided to join this contest. Bought 2 packs and went back to create my own awesomeness. Poured my own cup of Sunkist, and drank it. 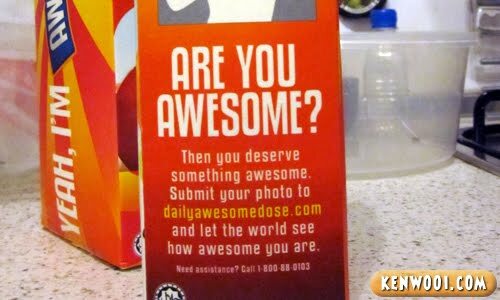 Drinking it is just sweet and refreshing, and after checking out the contest site – I finally know why it’s so awesome after all. Just pose with a Sunkist Awesome product, snap a photo and stand a chance to win an awesome getaway at Italy for 8 days, and you also get to have the ride of your life inside a Ferrari! 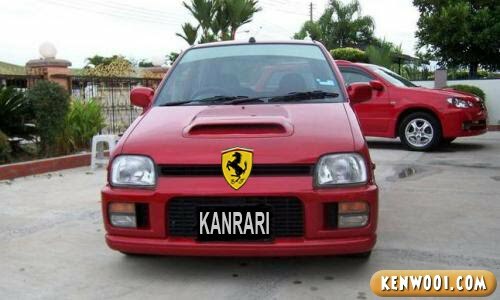 No, not this Malaysian made Kanrari alright. Nice package! But I don’t think the chicks are included, unfortunately. 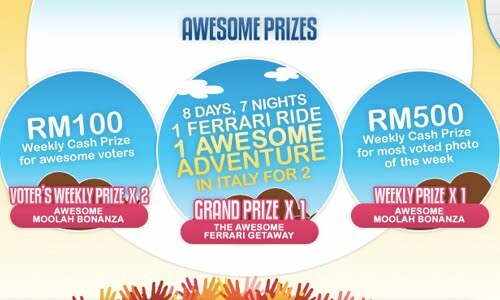 Besides that, there are reward of RM500 for the weekly winners and RM100 for the 2 highest weekly voters! Although they aren’t as “grand” as the grand prize, but there’s nothing to lose by participating right? By the way, I think that the Sunkist pack design could be better. You know, instead of putting up a mysterious guy in cap holding a Sunkist pack and posing a peace sign – they should have displayed me as the cover boy! Now that’s an awesome Sunkist pack! 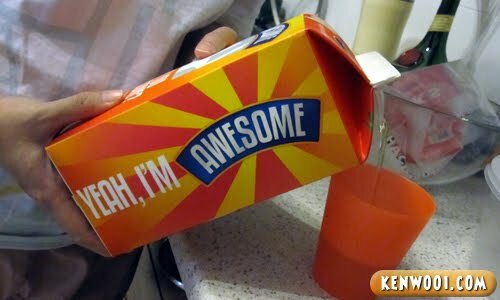 awesome….cool picture…Kanrari ..fuhh..nice name..hik3…yup,trying sunkist n really like it..
lol. I like the part where there’s a pic of you on the sunkist pack! i love barney stinson ! 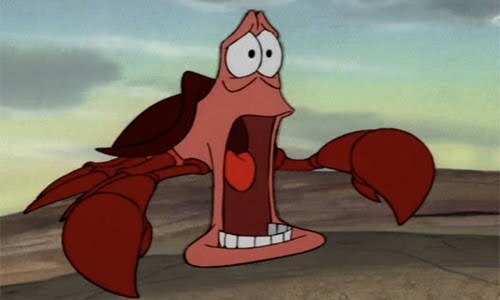 hahahaha love the show ! 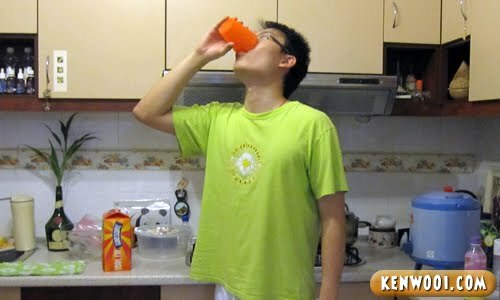 I like Sunkist orange juice! Gee! 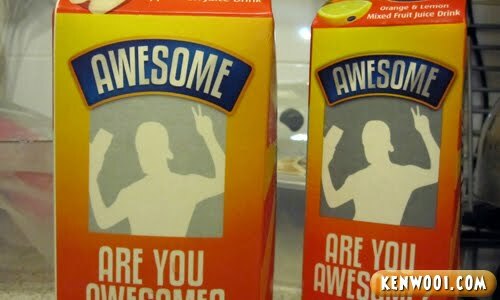 I must be really awesome! LOL!!! thanks for the info ken…i like to join contest since kindergarden.. will consider to join this if i had chance to do the step 1,2,3..good luck! omg.. I m laughing in stitches! Awe to some but your are awesome! good luck ken! that looks like a winner! I just miss barney’s end-of-show song. Barney Stinson used to act in Dr Doogie Howser, right? 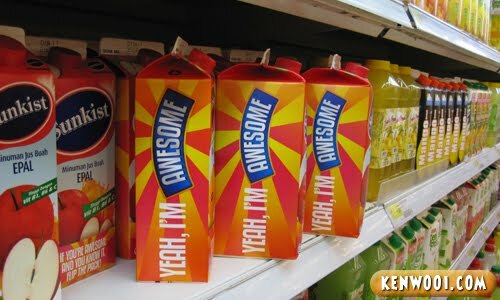 memang awesome. u gonna win lah! good luck to you kenwooi!